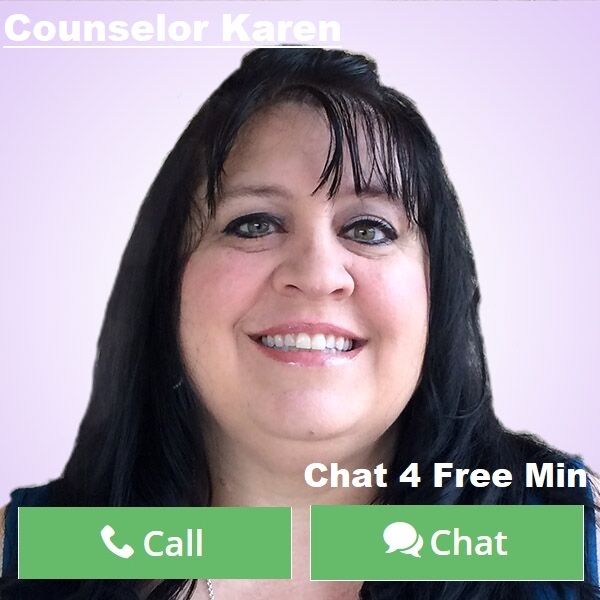 By Counselor Karen: Over the past years, I have learned a lot about what it means to “turn the other cheek” when others offend me or hurt me. It is not something that comes naturally to our selfish natures, but it is something that should be practiced as a whole. It comes down to the people around you are going to hurt you at times. Sometimes purposefully or at other times not. How we handle that hurt and our reaction to that hurt defines our character in many ways. You have to remember that people, especially hurting people like to hurt others. They feel if they offend or belittle someone that is happy that they will feel better in return. Most of the time that backfires. It backfires because most people turn the other cheek and go on about their business. When you turn the other cheek, it’s not saying you have to befriend the person hurting you. It does not mean you have to do what they want or agree with what they are doing. It means you are a bigger person able to stand up to someone with kindness and walk away. It is about showing a caring character that hopefully rubs off on them one day when they can see the error of their ways. I know for me personally for years, I would take things to heart when someone hurt me and I would analyze it to death. After studying personalities and how people relate to one another I realized that the people that were hurting me were only hurting themselves. They were the ones missing out on a great girl that would do anything for them. And in some ways that was taken advantage of. But that did not stop me from doing the right thing. It goes hand in hand with letting negative people go. When someone offends you to the point you feel you have to turn the other cheek, just know that forgiving them frees you from the chains of holding onto that person or hurt. You will be the one left with no regrets if you can walk away with your head high and your heart intact. It will be the other person that starts to look at themselves when a nice person turns the other cheek. Mean people know when they are being mean. So it’s not something you need to point out. Usually it’s because their life is not going the way they want it to go. They are jealous of the joy you may have and so they take out their issues on you. Just remember that turning the other cheek does not make you weak. It actually is quite the opposite. You are choosing to not be mean back. That is huge! And trust me the person that hurts you will reflect on their behavior and hopefully change it before they lose more people in their lives. Turning the other cheek is not to accommodate the other person; it’s to allow you the opportunity to restore the joy that was there already. Pray for your enemies. Love your enemies. Hard words to swallow, but when you do this, blessings always follow. When you are turning the other cheek you are allowing more peace in this world, and love to show and hopefully helping the person that hurt you the opportunity to grow! This entry was posted in Personal Change, Self Help & Improvement and tagged Forgiveness, Loving your enemies, Peace of Mind, personal growth, Personality, Turn the Other Cheek, Understanding, Unselfish on May 28, 2018 by Counselor-Karen.